♥ NAPHYRA ♥: A new book. Happy 2012! 2011 was such an excellent & a great year for us. The book is now closed with a smile. Good bye 2011. You will always be remembered. We are now looking forward to add more colors into a new book. 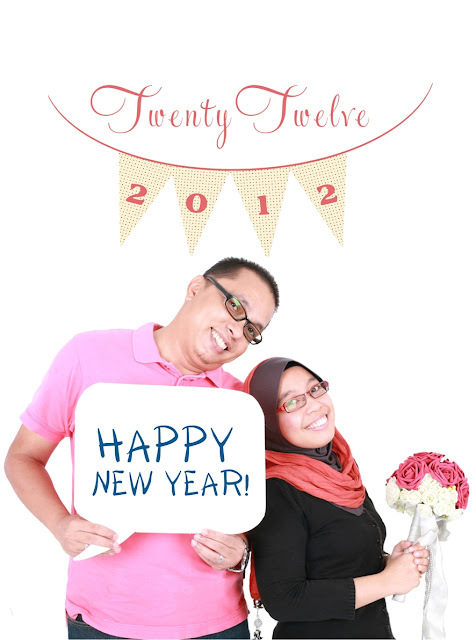 mel...apesal sweet sgt gambar kat atas ni *jeles...hahaha happy new year pren!! 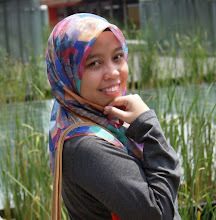 hi miza! thanks for dropping by. i dh link u too. nnt i rajin2 singgah yer.. TQ! ohh.. kami mmg suwit. TQ bebeh! tihihi..